Unagi ウナギ which means freshwater eel, used to be a minor part of an extensive menu in many Japanese restaurants. This is before Man Man came along. The Japanese restaurant opened to huge fanfare, insane queues, to an eventual Michelin Bib Gourmand listing. These led on to other Unagi specialty restaurants such as Uya at Wheelock Place and Unagiya Ichinoji at Robertson Quay opening up. 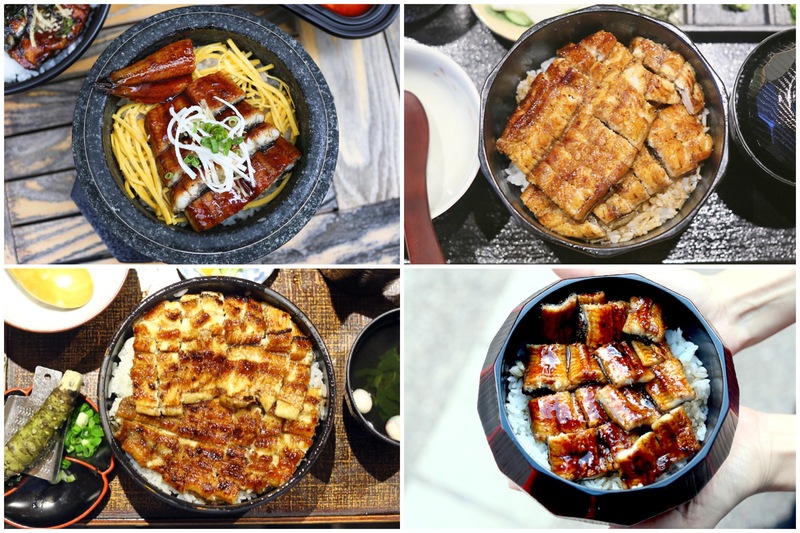 Other restaurants which serve up Unagi meals in Singapore include Chikuyotei Japanese Restaurant at Intercontinental Singapore, and Unagi Nara at 72 Tanjong Pagar Road (opened by Kko Kko Na Ra). Though I am pretty sure they won’t be the last. 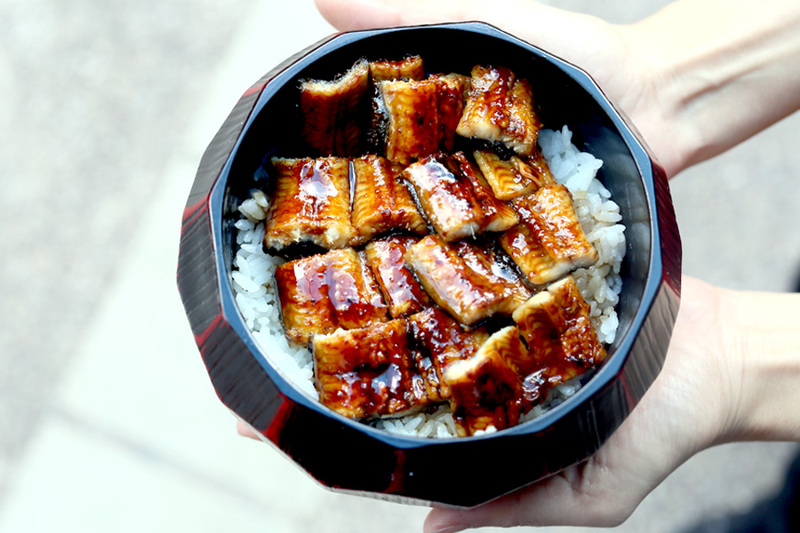 The Unagi is typically served as part of unadon – a donburi dish with sliced eel served on a bed of rice. Prized for its quality and sweet taste, the eel however, is facing shortage due to decreasing supply and increasing international demand. 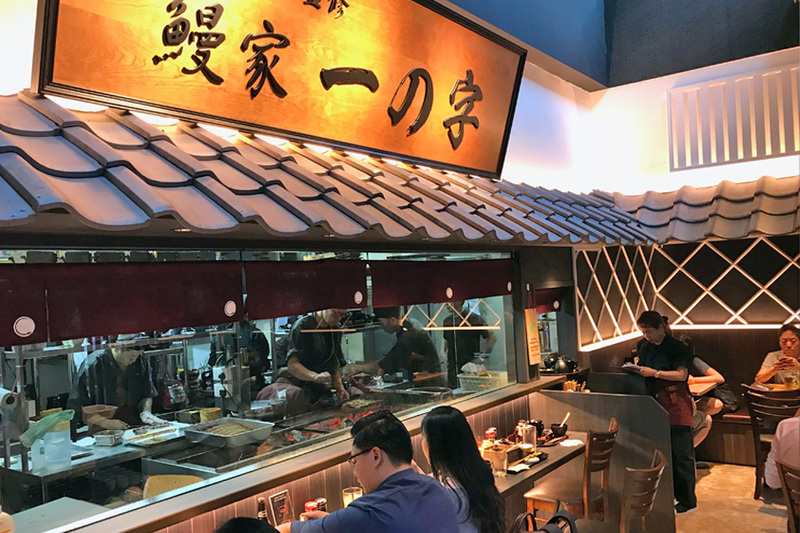 Man Man Japanese Unagi Restaurant at Keong Saik Road has been attracting long lines, especially after the Michelin Bib Gourmand win. 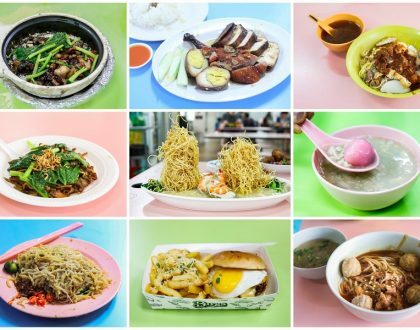 The queue is said to be anything from 30 minutes to 2 hours, and the safest bet would be to go early evening, or late lunch (before last orders though). Chef Nakagawa, who had been working in a Mikawa Unagi shop for more than 20 years, (or his team members) will cut the unagi live in front of diners. That’s part of the thrill, I guess. To me, it is “Very oishii!” Beautifully char-grilled unagi with the light crisp, matched with top-grade rice, and tantalising sauces. No fishy taste too. 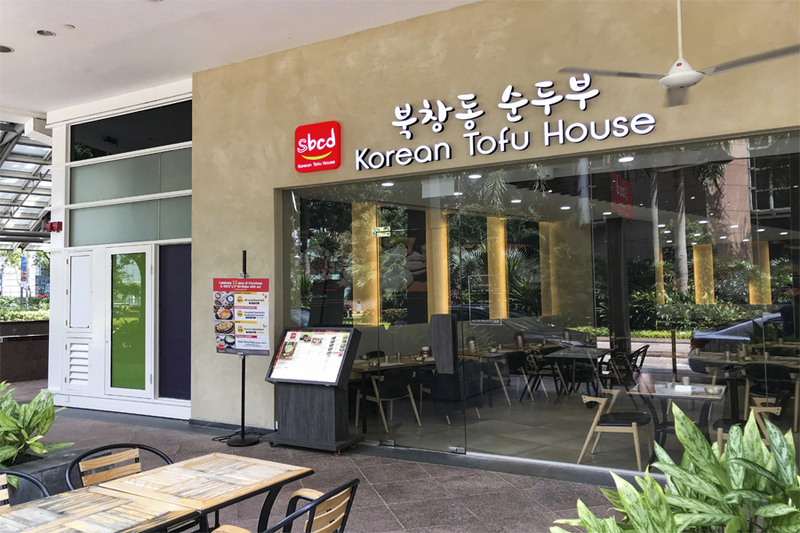 Man Man’s second branch is located at DUO #01-48, a contemporary twin-tower integrated mixed-use development, located on a site bordered by Ophir Road, Rochor Road and Beach Road. 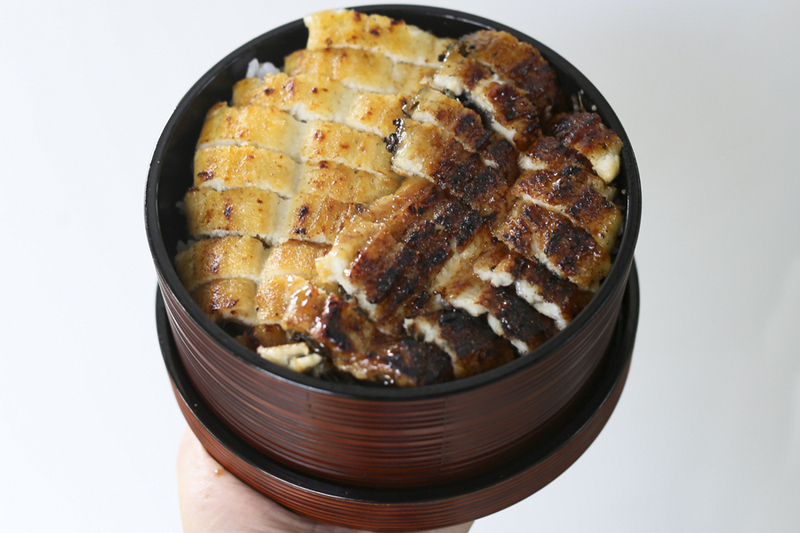 The DUO branch has an in-house exclusive of “DUO Unagi” ($39.40+) in which a bowl contains both Tokutoku Kabayaki (seasoned with Unagi sauce) and Tokutoku Shirayaki (broiled and seasoned with salt). Seems on the expensive side, and the broiled eel wasn’t as impressive as the grilled pieces. Also note that this newer place is more cramped, stuffy, and has more uncomfortable bar stools, which affected the dining experience. 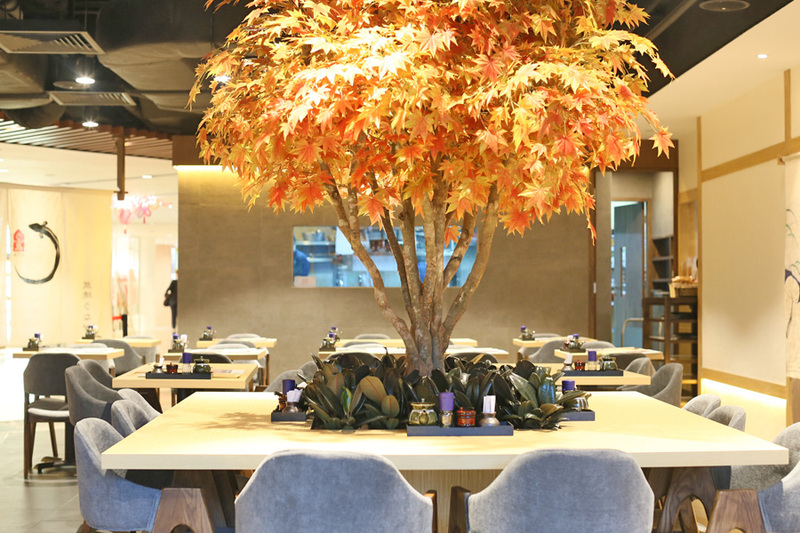 Uya 四代目菊川 located at level 2 of Wheelock Place, aims to offer affordable and authentic Japanese traditional unagi cuisine to the masses in Singapore. The eels at Uya are said to be selected to ensure the ideal quality in colour, plumbness and tenderness. 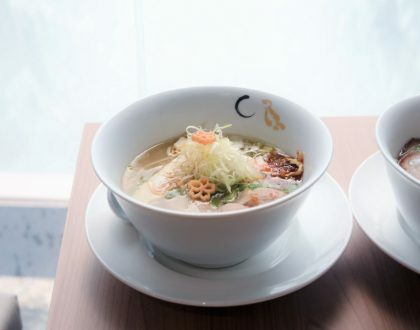 The tare used is made using a sauce base that has been a family secret for over 4 generations and was specially brought over from Japan to Singapore. The price of the Hitsumabushi Set is at $35++ for the medium, and $48++ for large. 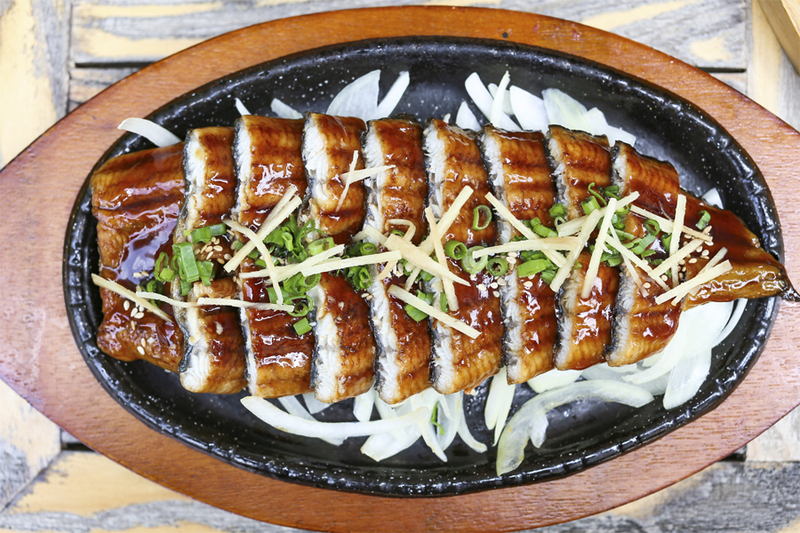 The Korean Soontofu Restaurant has also introduced Jang-Eo (장어) dishes – fresh water eel imported from Korea. While the Jang-Eo is popular during the hot summer days in Korea, you seldom see it in Singapore, at least not yet. 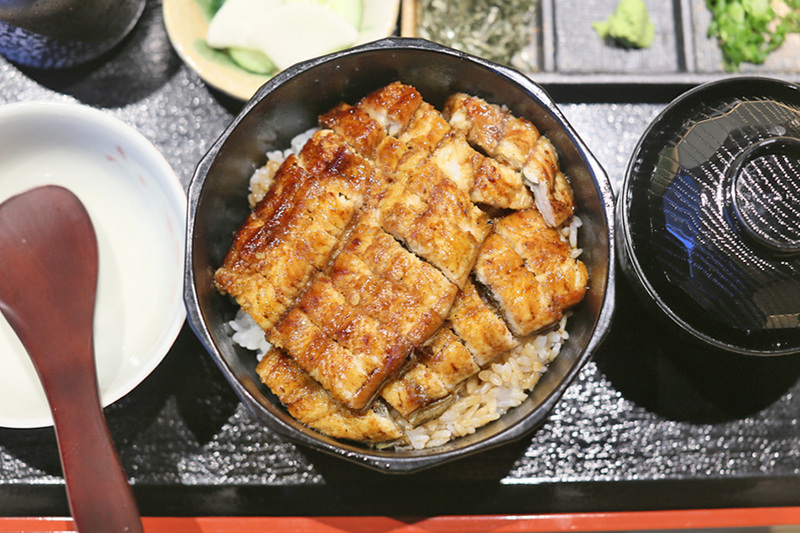 Therefore, the restaurant chose to call these dishes “Unagi” in the introduction phase. When the sizzling hotplate dish arrived, I could not tell initially what the difference was, at least purely from appearance. The portion should leave an impression, so much for $19.90. Reasonably inexpensive. The eel cut up to several small pieces, had a satisfyingly soft texture, mild richness, and sticky sweet taste from the sauces. 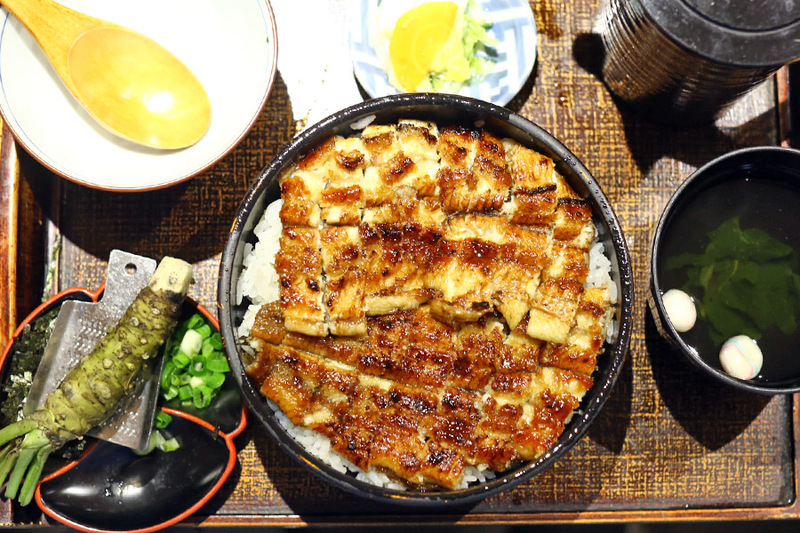 Miyagawa Honten is one of Tokyo’s famous unagi restaurants, with a history that spans 125 years, now operating 20 outlets in Japan alone. 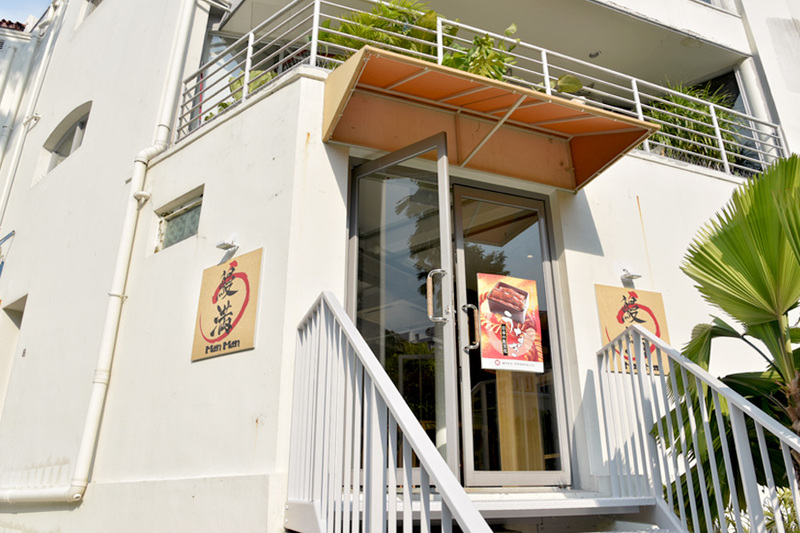 Its outlet in Meguro-ku, Tokyo has recently been awarded Bib Gourmand in Michelin Guide Tokyo 2018. 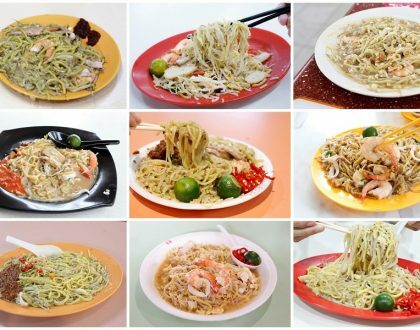 However, it is called “Unagiya Ichinoji” in Singapore instead of its parent-name. 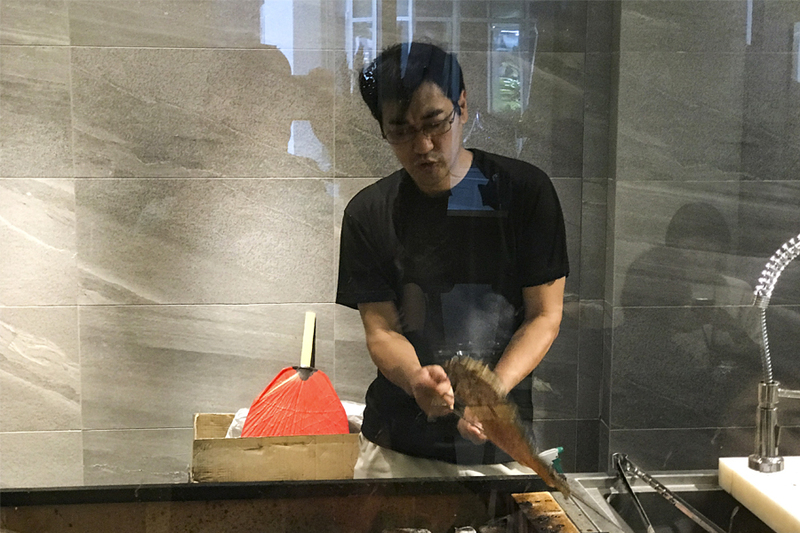 The success of Miyagawa Honten is said to be attributed to the chefs’ grilling techniques, temperature control of the charcoal grill and special inhouse tare (sweet basting sauce) whose recipe has been passed down for four generations. The 34-seater restaurant serves up unagi in three different styles: Hitsumabushi ($19.80), Seiro Mushi ($19.80) and Mamushi Donburi ($18.80).